Battery 3V CR1620 lithium battery. Fits many models of the UTG Leapers red dots and scopes. Crosses with part numbers DL1620, ECR1620, BR1620, 280-208, DL1620B, BR1620-1W, CR1620-1W, KCR1620, LM1620, 5009LC, L08. 7 year shelf life, great item to pack away or keep a few spares around. Your device demands a better battery, why settle. These Tickbitesupply CR2032 lithium batteries are designed to hold up when others do not. Reliable and long lasting, these batteries are designed for rigorous hard use under the most demanding conditions. 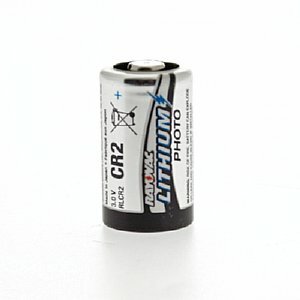 Use in our Dot sights, scopes and lasers using the CR2032 battery. 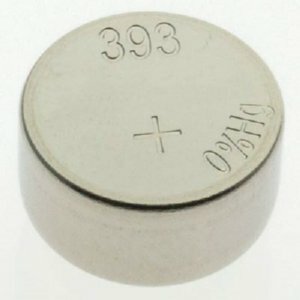 Designed for several devices including watches, calculators, computers and laptops, cameras, PDA's, scanners and pet training devices, the CR2032 3V lithium coin battery is light weight, reliable and long lasting. You can get cheaper batteries, but these are made in Germany and the quality is the best we have found. When your life depends on your battery powered devise working would you settle of anything else? Freshness guaranteed. Quality and reliability included. 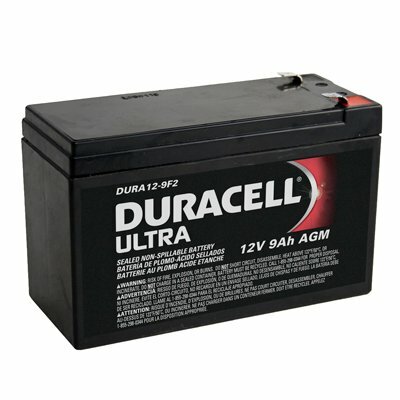 Replaces an original 357, 303, LR44, SR44 battery. Primary Applications: Watch, toys, handheld equipment and more. Battery fits a lot of products including laser's, dot sights as well as watches and hearing aids. 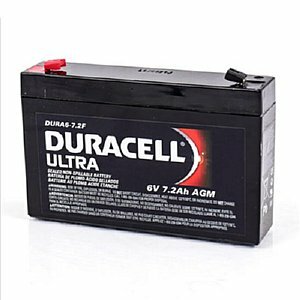 High Quality battery from David's Collectibles replaces weak units, always keep a few spares on hand. 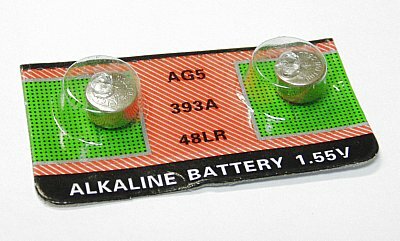 Battery Pack of 2 of our AG5 alkaline bateries. Batteries are 1.55 volts and are used in many of your dot sights, lights and lasers. 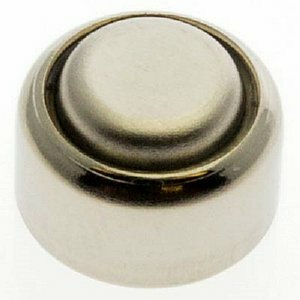 Batteries feature long shelf life and are a great value priced for your devices that use this button battery. Battery cross references to SR754W, SR48, SR754, SR754W, L754, F, V393, D393, 255, S754E, GP393, AG5, AG-5, 393, SG5, LR750, LR48, LR754, L750, RW28, 393, 393S, 393A, 393X, 393B, D309, 393B, SR48SW, V309, RW48, UCC 393, G5, G5A, 15, 48, 193, 309, 546, 309-1W, and others. Usage: Laser pointers, Clocks, Watches, Calculators, Computers, Cameras, Digital cameras, PDAs, Remote controls, Camcorders, Electronic games, Electronic instruments, MP3 players, Digital voice recorders, Toys, Blood glucose, Cholesterol testing meters, Hundreds of other electronic products. 123A, CR123, AB123A Lithium Battery fits lots of Taclights and Green Laser. David's Collectibles tickbitesupply division brings your quality batteries that do not fail when you really need them. These batteries have a ten year shelf life, pick up extra's today! Rayovac lithium batteries deliver long lasting power to you Dot sight, laser rangefindeer,camera, flash, or other device, even in the most extreme temperatures. 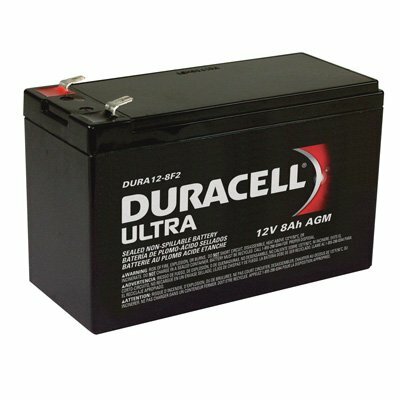 You can find a cheaper battery, but what good does that do if it does not work when you need it? Battery used in electronic equipment and used in our LASGRMINI green taclight. Battery designed for use in various UPS power back ups as well as emergency exit lighting. Battery is a quality long use and dependable power source. Keep an extra on hand, they will always fail when you least expect it. Another tickbitesupply problem solver. 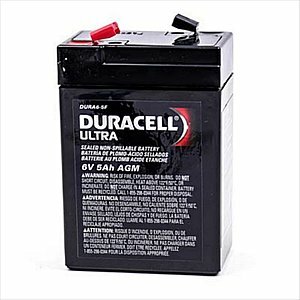 Size: 6x 1 1/2 x 3 1/2"
Battery is used in many applications from emergency lights to UPS backup power supplies. Another tickbitesupply problem solver, keep a spare, they always fail when you need them most. 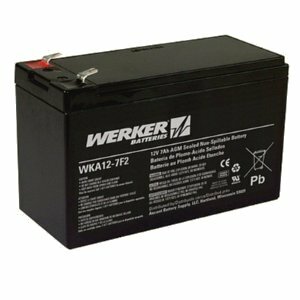 Size: 3 x 2 x 4"
Werker AGM batteries are quality built and inspected for performance. Great value and reliable power. 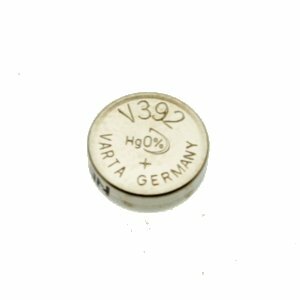 This battery has 0.250" faston terminals. 8 amp hour Replacemant battery for battery back ups and some emergency lighting. Quality battery gives great service, another tickbitesupply.com problem solver. 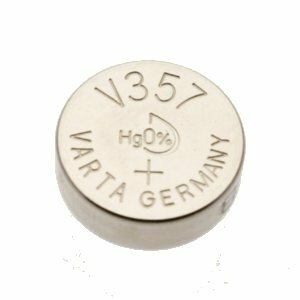 12V 8Ah AGM Battery .250 Terminal SLA12-8F2. Choose this quality battery for more power for your money. Get more power in the same footprint as a 7Ah or 7.5Ah battery. Tickbitesupply batteries are quality built for performance and reliable power. Trust our battery to get the job done. Duracell number DURA12-8F2. Manufacturer may vary, quality will not. Size: 6x2 1/2x 3 1/2"
Primary Applications: UPS, security, back up power and more. 9 amp hour replacement battery for battery back ups as well as a lot of emergency lights. Outstanding perfomance from a quality battery with cycling applications. 50 to 150 cycles at 100% discharge. Best used in emergency lighting, UPS, Backup Power and security systems. F2 0.250 terminal, AGM SLA battery. Another tickbitesupply problem solver. Note that this battery can be used as an upgrade for the SLA12-8F2, direct replacement with longer run time.